Look who now runs the TSA, a bull dyke control freak. 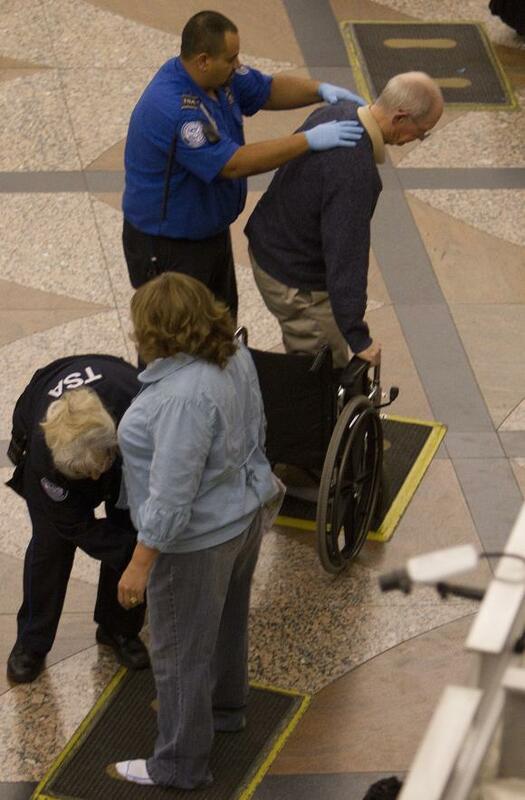 Look at who works for TSA, bull dyke control freaks and mangina white knights. This army of control freaks was created by feminism. Feminism is not about equality it is about upsetting the natural order creating female superiority through the abuse of men which then mutates into government superiority through the abuse of men and women outside the system. Mr. Patriarch’s post was, ironically, inspired by a news story about India’s (female) ambassador to the US being groped — er, patted down — by a female Transportation Security Administration screener. I’m not quite sure how that promotes female superiority. >The ignorance is just mindboggling.